Choosing the right company for homeowner’s insurance requires the same kind of deliberation and caution as that for life insurance. People often believe that homeowner’s insurance policies aren’t vital since they either believe that no catastrophe can strike their houses, or they won’t have to undertake any major repair work. However, this is wishful thinking, and in dire circumstances, a homeowner’s insurance policy is what saves the day by shielding you from the burden of exorbitant repair work bills. So, if you are keen on opting for a homeowner’s insurance policy, there are a plethora of homeowner’s insurance companies that provide policies with amazing benefits. However, there are certain aspects that need to be considered before you choose from the array of homeowner’s insurance companies. Here are some factors to consider while choosing a homeowner’s insurance company. You wouldn’t want to buy a homeowner’s insurance policy from an insurance company that isn’t financially sound. 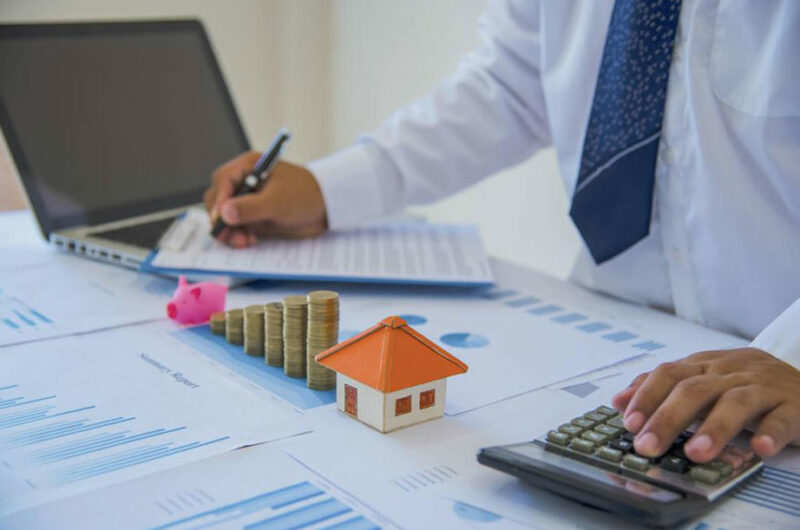 So, if you are in a dilemma where you have to choose between two likely contenders, you can compare the financial strength ratings (FSR) of those homeowners insurance companies from the different independent agencies. If the particular homeowner’s insurance company has high ratings, it implies that it has the ability to satisfy large claims. So, check for the homeowner’s insurance company’s FSR before you invest in one of their policies. Certain homeowner’s insurance companies sell directly, whereas, others make use of independent agents. It is common knowledge that if a middleman is involved, you’ll be paying more than the actual cost. So, ensure that you choose a homeowner’s insurance company that deals directly with the customers. In a bid to attract more customers, homeowner’s insurance companies offer discounts on their policies. The most common discounts that are offered to the customers are the ones for owning a fire extinguisher or being claim free. There are certain homeowner’s insurance companies that offer the “new purchase” discount to owners who are moving into a new home; however, some homeowner’s insurance companies offer discounts to homes that are certified “green” by the Leadership Energy and Environmental Design organization. So, before you decide on a particular homeowner’s insurance company, ensure that you check for these discounts. The customer service speaks volumes about the organization’s credibility, and the same applies to homeowner’s insurance companies as well. It is expected that homeowners would have queries related to the policy and the coverage, so, they will definitely seek guidance for the same. An impeccable and helpful customer service is what you should be looking for. So, while browsing through your options, ensure that the homeowner’s insurance company you finally decide on meets all these requirements.